When you find clumps of hair coming off after a scalp massage or after brushing your hair and bald patches begin to appear, you have a serious hair loss problem. You might begin to wonder if all the stretching of your scalp and the vigorous rubbing during a scalp massage is to blame. I asked our massage therapists to pitch in with their expertise and help answer this question. So can a scalp massage cause hair loss? A scalp massage does not cause hair loss. We lose about 100 hairs per day on average. However, if you are suffering from hair loss due to causes such as mental strain, chemotherapy, ill-health, and prolonged medical treatment, you will find clumps of hair coming off during a scalp massage. The sight of clumps of hair in a comb, after a shower or after a scalp massage can be frightening. In this article, I will show how you can use scalp massage to limit hair loss. I will also show you basic scalp massage techniques. I will give you a list of essential oils you can use for your scalp massage. Finally, I will talk about the precautions you should take to prevent hair loss. During a scalp massage if you are seeing above average hair loss then you are probably suffering from hair loss due to other reasons. Losing about 100 hairs a day is normal and average. If the hair loss is sudden and in a haphazard manner, then you will need to see a doctor. If you have increased steady hair loss over a period of time it may be due to hereditary reasons such a male/female pattern baldness. However, a scalp massage is never the root cause of hair loss. A scalp massage in fact helps reduce hair loss. A study has shown that scalp massage increases hair thickness and can also aid in hair regrowth. 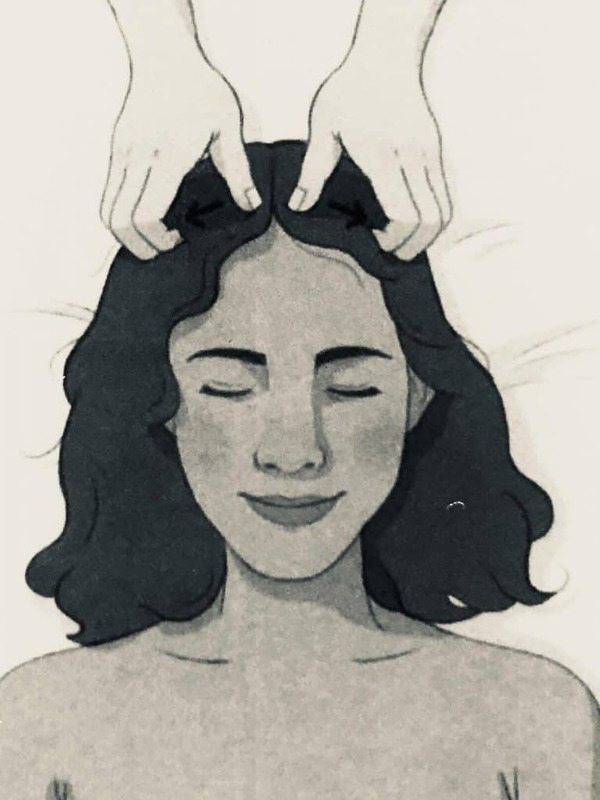 During a scalp massage, a massage therapist uses techniques to stretch and stimulate your scalp. This, in turn, leads to increased blood circulation in the scalp which is the primary factor that helps reduce hair loss. Improved blood circulation stimulates the hair follicles and leads to increased oxidization, sufficient to bring about hair regrowth. You might have come across medical devices, such as laser therapy caps, which induce hair growth by increasing blood circulation in the scalp. Improved blood circulation leads to the improved supply of nutrients and oxygen to the hair follicles. 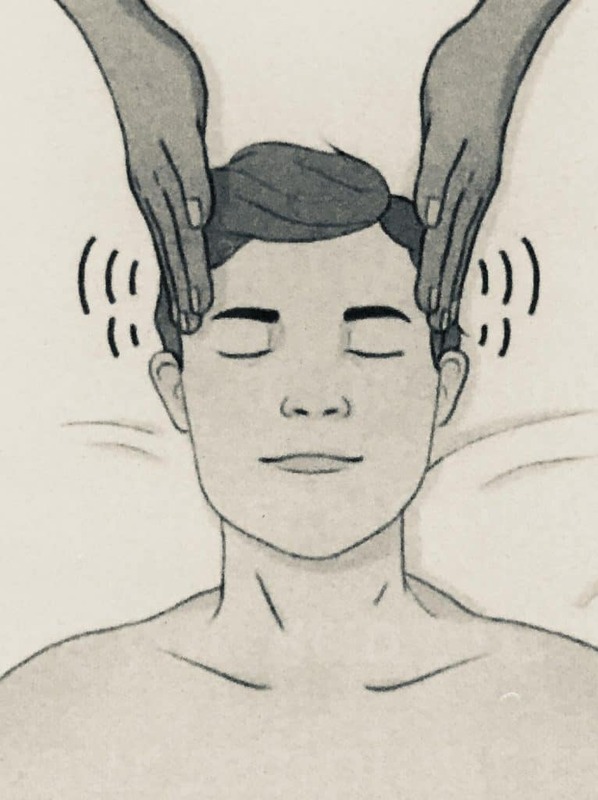 You can typically begin a scalp massage with this technique. This technique is usually applied to the temples but can be extended all over the scalp. 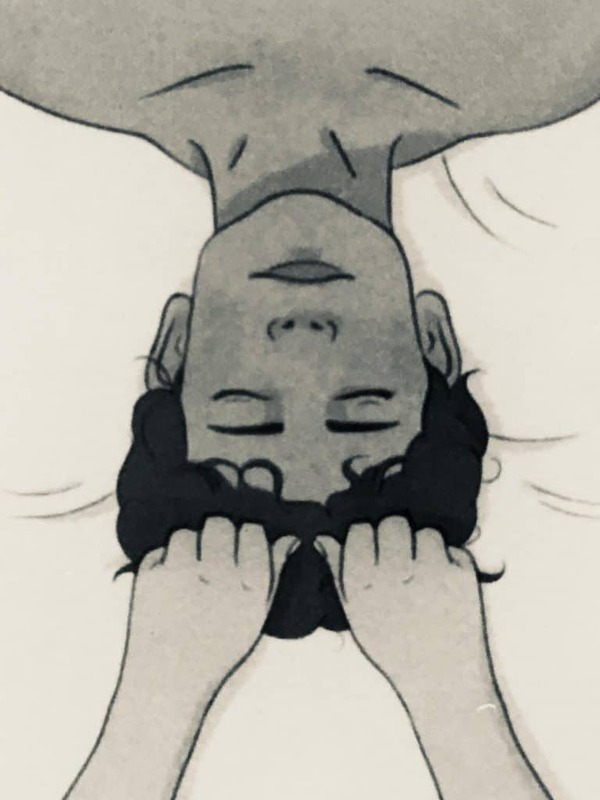 This is a very relaxing technique for the recipient. You can also consider beginning the scalp massage with this technique. You can use a combination of all these techniques and in different sequences to give a varied scalp massage. Performing such a scalp massage regularly will greatly help to reduce hair loss. Essential oils, and several nut oils, can stimulate hair follicles and increase blood circulation leading to increased delivery of oxygen and nutrients to the hair follicles, leading to regrowth of hair. These essential oils can be combined to create shampoos and conditioners that can be used regularly. Essential oils can also be applied on the scalp in small quantities mixed with water. Essential oils can also be used to deal with male and female pattern baldness. Drugs have been identified that will stimulate hair growth in cases of hereditary baldness. These drugs help in hair growth by stimulating hair follicles, that have lost their capacity to grow hair, to regrow hair. These drugs typically operate by dilating blood vessels, stimulating cell division and in the process encouraging hair growth. In a similar manner essential oils used for hair regrowth, dilate blood vessels and stimulate cell division leading to hair growth. The essential oils used also affect the whole circulatory and lymphatic systems. To use these essential oils you can create a synergistic blend of essential oils. Then take 1 drop of this synergistic blend and mix it with 1/4 teaspoon of cold water and apply on your head in the balding regions. This is a long term treatment option and this process should be continued for 4-6 months to see results. How long should I massage my scalp for hair growth? Massaging the scalp aids in hair growth by improving circulation to the scalp and hair follicles. Massage your scalp in a circular manner for 5-10 minutes every day for a period of 4-6 months to start seeing results. Is oil massage good for hair fall? Ideally, a scalp massage should be performed without oil. Essential oil, such as jojoba oil, massage does help reduce hair fall. However, the quantity of oil used should be minimum, about a dessert spoon full and not handfuls of oil.